Premises liability refers to the responsibility a property owner has for maintaining a safe and hazard free environment for all that enter the location. When something goes wrong and a visitor gets injured on the premises, a victim has the legal right to initiate a lawsuit against the owner. The Law Offices of David Azizi is available to discuss your slip and fall claim and injuries so we can begin developing a strategy to help you restore justice and recover the compensation you deserve. To immediately set up a free slip and fall case review, call (800) 991-5292. Whether it’s an old sidewalk in need of repair, or the absence of a wet floor sign, it’s critical to know how premises liability works. Learn more from our glossary about the legal premises liability meaning. Injured in a Grocery Store? 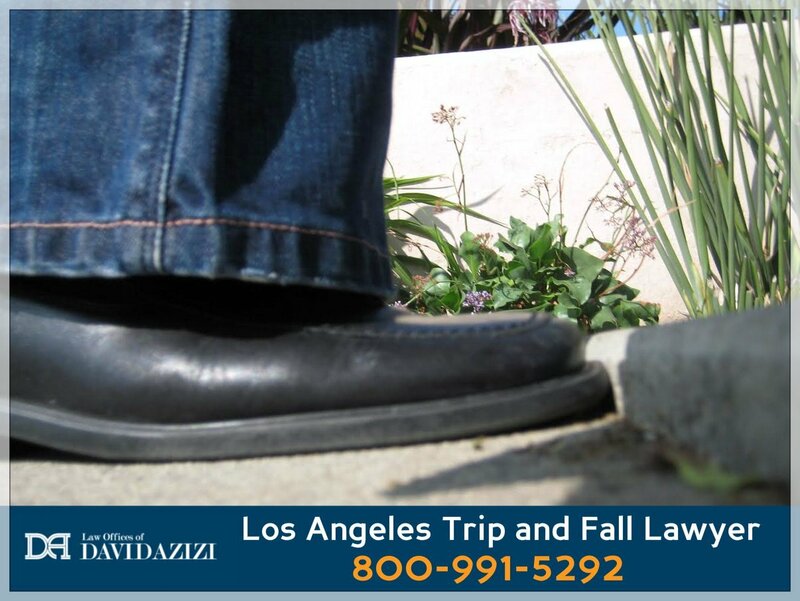 If you’ve been injured in a California slip and fall accident, David Azizi and the slip and fall injury team can immediately assist you with a free case review. We are here to fight for your justice and compensation. Call us today at (800) 991-5292 to begin your case evaluation at no cost.